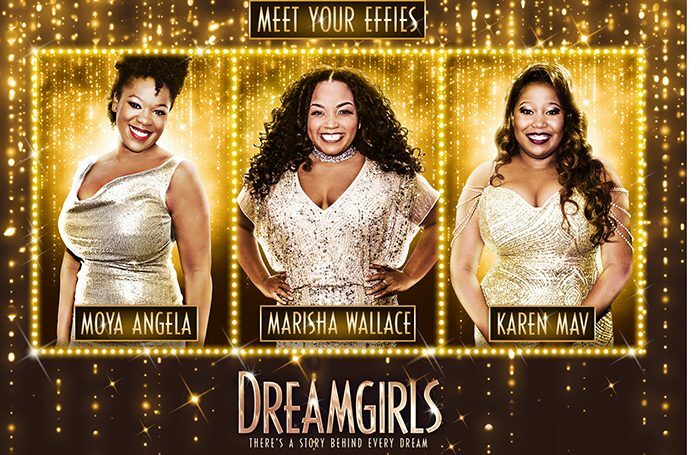 Amber Riley has announced her departure from West End musical Dreamgirls, in which she has played the lead role since it opened last year. When she leaves on November 20 – a year after its London premiere – the role of Effie will be played by Marisha Wallace, Karen Mav and Moya Angela. Wallace and Mav already perform the role, and Angela joins the cast having played the character in the North American tour revival of the show. She added that London’s audiences were “extremely lucky and privileged to have the chance to witness their rare and awe inspring talents”. Also joining the cast are Brennyn Lark, Tosh Wanogho-Maud, Durone Stokes, Delroy Brown and Kimmy Edwards. Asmeret Ghebremichael and Joe Aaron Reid continue in their roles. Dreamgirls is running at the Savoy Theatre, where it is now booking until June 2. 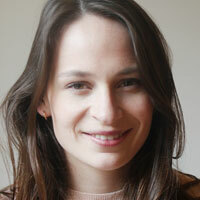 It is directed and choreographed by Casey Nicholaw.